Cosmos collection of onyx is exceptionally unique. Slabs are obtained from the best blocks and selected carefully according to the uniformity in color and veins, to ensure the best quality stone for customers. 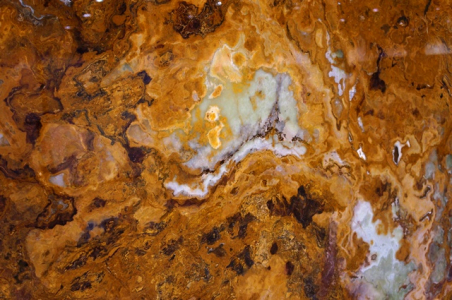 Multi Green Onyx adds style to your decor with distinctive light green tones and rust and white veins. These slabs are often chosen for accent walls, bars, baths and fireplace surrounds. When these slabs are backlit, they present a spectacular visual treat. Chicago, IL features many commercial and residential areas adorned with this product.